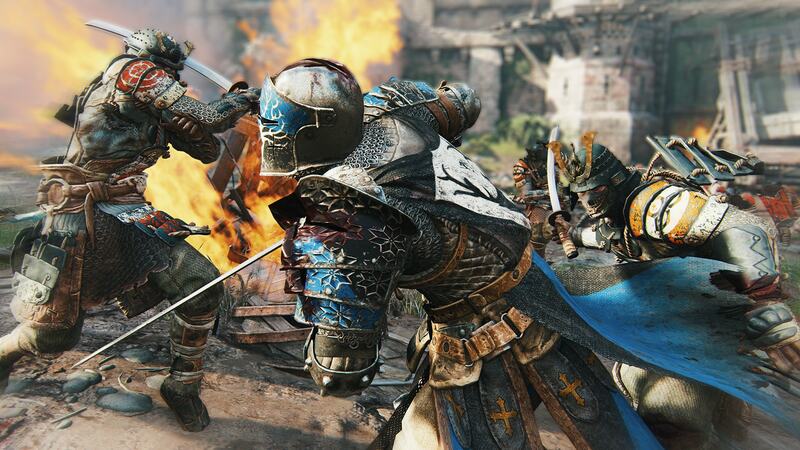 For Honor is a title that is widely anticipated in the world of gaming as of late. The intrigue and the public appeal with the closed beta revealed a ton of interest in a game that many were already on the edge of their seats for. With the closed beta coming to an end however, some people were a little upset they could not get a taste of that bloodlust just a little bit more… That is until a recent email provided some insight as to when players could get even more hands on experience with the highly anticipated Ubisoft title. It was initially reported that there was a leaked email that was sent out to Twitch Prime members in which it detailed a bunch of cool, upcoming events on the horizon including a livestream with celebrity competitions that will duke it out for the bragging rights in real time as well as a little secret that slipped: An “exciting announcement about the open beta”. Oops… Twitch Prime, you’ve done goofed! The dates originally released within this leaked email were the dates of February 9th to February 12th and they have since been confirmed to be full dates for an open beta. That said, for those that have missed out on the closed beta or just want to dual it out a little bit more, you’ll have a handful more days to do so coming up in the very near future. As for what else was pertinent to the contents of that leaked email, it mentioned that Twitch Prime users will get special in-game loot, a ten-day Champion status, and an exclusive United Falcons emblem when the game fully releases. There’s a bit more that you can expect with the open beta as well such as the brand new Elimination mode. This will be a game mode that is a best-of-five series of four-vs-four battles. Be careful while playing this because there are no respawns, each round is a one and done so make your moves count and be sure not to get taken by surprise so as to let your team down. 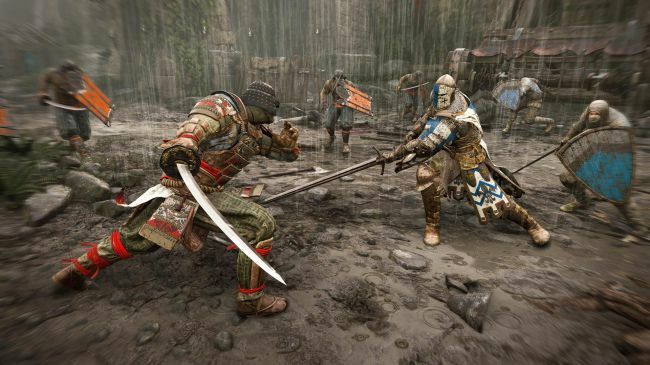 Additionally, the modes Dominion, Brawl and Duel will be available again as they were in the closed beta of For Honor. Playable characters will include nine heroes this time around in the open beta but if you’re looking for more, don’t worry, the full release will have a list of twelve to choose from. The War of the Factions will continue as well within the open beta which is a three-way battle between the Vikings, the Samurai and the Knights. We’ll have to wait and see what damage each of those factions do during the open beta. Perhaps the Vikings can hold on to their 24 territory stance and hold off the Samurai and the Knights. Content should be no issue with the For Honor open beta coming in just a little over a week now. February 9th to February 12th are a few dates you may want to mark on your calendar so that you can get your own taste of the For Honor carnage. It’s always nice to see leaks like this come true and give the players a little more of what they like to see and for those who either enjoyed the closed beta or just didn’t have a chance to experience it, now’s your chance to make your mark and to experience the thrill of the kills.